3 km from the beach. Coastal real estates in Bulgaria. Hunting area and fishing area. 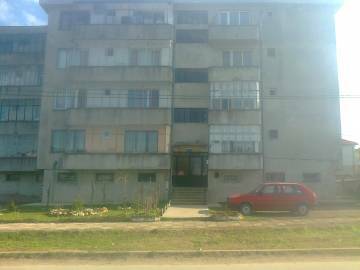 Apartment for sale in the town of Kavarna. 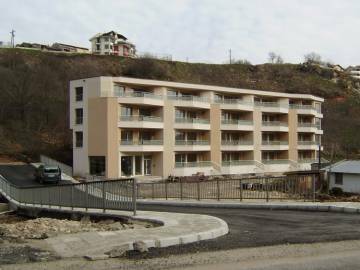 Coastal real estates in Bulgaria. 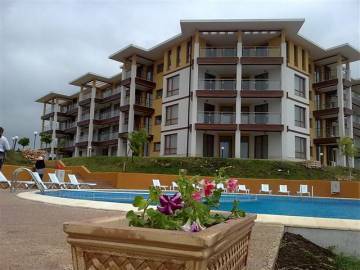 Furnished apartments in Bulgaria, close to golf courses, close to the beach and sea resorts - Balchik, Albena and Golden Sand, in town of Kavarna. Opportunity for practicing golf. Permission for use, Act 16. Hunting area and fishing area.